Are you a smoker and still young? If yes, you may want to know that you may be facing the prospect of developing skin wrinkles earlier than nature wants it. You are no doubt aware that almost all human bad habits also have bad effects on health. In the same manner, smoking, aside from proven risks of lung cancer, chronic obstructive pulmonary disease also known as COPD and other pulmonary disorders can trigger early development of skin wrinkles. Yes, Smoking can cause wrinkles to your skin. Experts say that smoking accelerates the normal process at which the skin ages and thus directly influences the appearance of skin wrinkles at an early age. The process is not immediately evident experts say but it is noticeable after continuous smoking for 10 years or more. 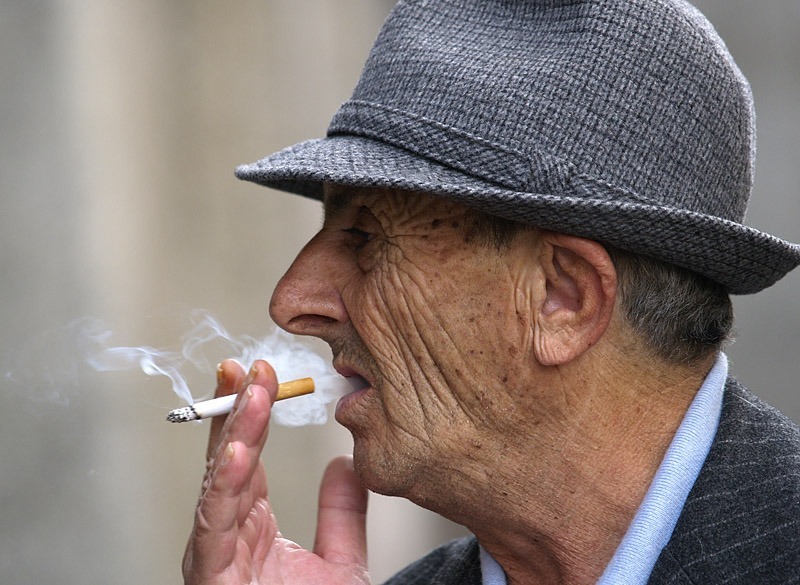 American Academy of Dermatology for instance published findings that smoking causes biomedical changes in the body which can accelerate the process of aging. An important aspect to take notice of is the fact that the development of early wrinkles cannot be reversed. 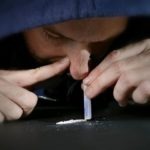 According to a research conducted to establish the damaging effects of tobacco smoke on health, it was found that there are as many as 4,000 chemicals contained in tobacco that are directly or indirectly responsible for a number of diseases. I am not going to list all the 4,000 chemicals due to space but I am going to examine just a few. If you are interested to know more, you may conduct your own research or check out scientific journals on smoking and its detrimental effects. The 4,000 chemicals can be classified into 4 groups as follows. Poisonous Chemicals: These chemicals are capable of causing serious health problems even death. They are nicotine, carbon monoxide, Hydrogen cyanide and ammonia. Toxic Metals: These include but not limited to cadmium and arsenic. Carcinogenic Chemicals: These are formaldehyde, Benzene and Vinyl chloride. Secondhand smoke is a term used to describe cigarette smoke exhaled by smokers and inhaled by non smokers or the smoke coming from cigarettes left to burn. It is estimated that second hand smoke contains around 250 harmful chemicals. The research encompassed 350 people between 20 and 60 years of age. 67 of them were ex-smokers, 160 active smokers and 123 who didn’t smoke at all. The factors taken into consideration were weight, exposure to sun, and history of plastic surgery if any. The results confirmed that active smokers had a higher degree of having facial wrinkles, past smokers to a lesser degree based on how heavily they smoked and the least as you might have guessed were the non-smokers. In the list of the leading factors that cause skin wrinkles, unprotected exposure to sun comes first while smoking comes second. The nicotine contained in tobacco poses as threat to skin protection by preventing the absorption of Vitamins A and C because it increases skin dehydration. The effects of nicotine are more than you can imagine. By narrowing the blood vessels, it facilitates shortage of oxygen and vital nutrients to the outer skin layers. It causes damage to elastin and collagen. Collagen and elastin contribute to the strength and elasticity of the skin. If these two factors are negatively affected, they can lead to premature wrinkling of your skin. The heat and the smoke from the cigarette being smoked irritate the eye and cause the person to squint. Long term and frequent squinting thus leads to development of what is known as under eye wrinkles. It is known that some smokers develop hollow cheeks as a result of years upon years of dragging on smoke. Because of this, doctors have been trying to link COPD to wrinkles around the mouth. It is interesting how little things we seldom pay attention to can have impact on how we look, isn’t it? It is not only wrinkles that appear on your face that can be attributed to smoking. You have wrinkles developing in other areas as well. Such places can be inner arms for instance. Luckily these places are covered by your clothing and as such may be invisible at times. Have you ever seen a young person in his 30’s having wrinkles as if he was in his 50’s? Smoking can cause a young person to look like that. So what is this telling you? The logical answer will be quit smoking right? Well not quite. While I will advise you to stop smoking since no amount of skin wrinkle remover cream in the world will help you to get rid of those, I am also aware that smoking is habit and vice which requires serious and gradual process to stop. If you can quit smoking altogether, wonderful, but if you cannot then there is no use to start going after methods by which you can either remove your wrinkles or reduce them. Smoking will make the wrinkles come back even if you engage the services of the most able dermatologists. Your efforts may be useless and expensive. I would like to emphasize to you that quitting smoking is not only good for you to avoid early development of skin wrinkles but can also keep you safe from the numerous tobacco related diseases. This way you can be blessed with longevity and be more agile even in your old age. It will be a smart move if you put an end to your smoking habit now. Some other things you should focus on are your diet and regular exercises. 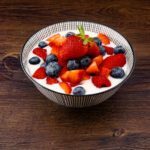 A healthy diet will go a long way into supplying your skin with valuable nutrients to restore the damage smoking might have caused. Good blood circulation will replenish you damaged capillaries, regenerate dead skin cells and protect your skin from dehydration. Stay away from beverages which contain alcohol and caffeine. These two can as well contribute to dehydration of your skin. 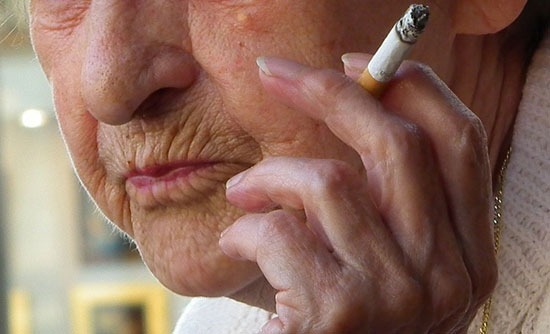 If you smoke, you run a risk of developing skin wrinkles early in your life. Not only that. You might as well develop other health problems even greater than wrinkles. You have all the reason to quit smoking now before it is too late.